Vitamin D3 is fondly referred to as the ‘sunshine vitamin’ because it is commonly sourced from the sun’s rays. 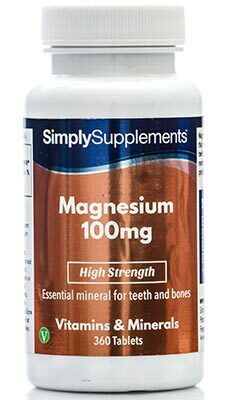 Although this essential nutrient is vital for many different functions in the body, it is most popularly taken to maintain strong bones and teeth. Vitamin D also helps to promote a healthy immune system and normal muscle function. 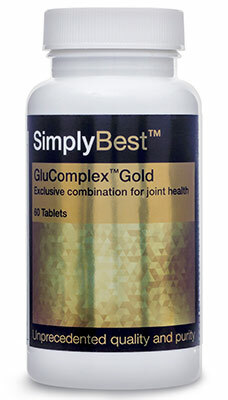 Simply Supplements have designed this supplement to provide a potent and bioavailable form of vitamin D in an effort to best support your health. 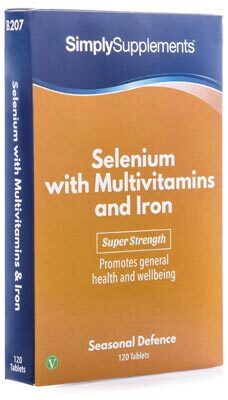 Should I Take Vitamin D3 Tablets 5,000iu? 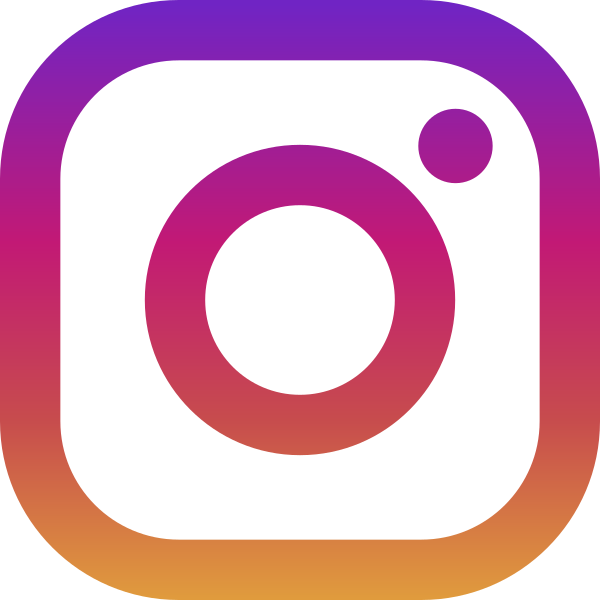 As the skin ages, it becomes less efficient at converting rays from the sun into vitamin D and a gradual loss of bone density can occur, leaving bones more vulnerable to breaks and fractures. 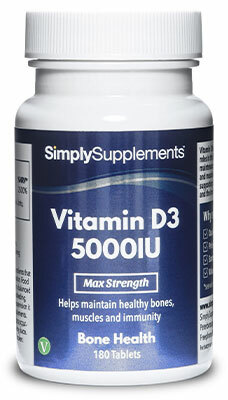 The resident team of expert nutritionists at Simply Supplements have exclusively formulated the Vitamin D3 5,000iu supplement to help ensure an adequate intake of vitamin D.
Mature women, in particular, are at increased risk of bone loss due to decreased oestrogen levels after menopause. Higher intakes of vitamin D have also been shown to reduce the risk of falling associated with unstable posture and weakened muscles. This is a serious risk factor for bone fractures among men and women of sixty years of age and older. Simply Supplements have developed super strength vitamin D3 tablets to provide high levels of vitamin D in its natural form. 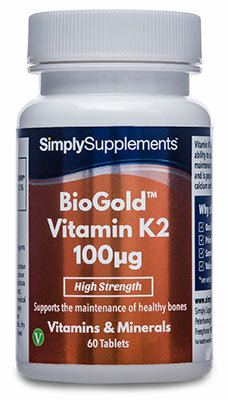 Simply Supplements work with industry-leading suppliers to obtain the best, naturally-sourced vitamin D3. Each tablet is manufactured using an advanced compression technique to ensure they are easy to swallow. A state-of-the-art manufacturing process is used to complement the nutritional content of supplement. All ingredients are refined at the most precise level to eliminate the risk of toxins and foreign contaminants. Fully trained professionals with decades of experience conduct stringent quality control check at every stage of the manufacturing process to ensure any lasting impurities and imperfections are removed. The Vitamin D3 5,000iu supplement uses an easy-to-open, airtight seal to protect the tablets and prolong freshness. 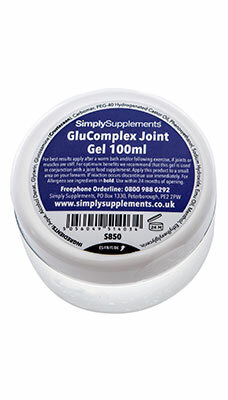 All Simply Supplements products are manufactured in the UK to strict EU standards and regulations. This high strength vitamin D3 5,000iu supplement has been made by our suppliers to meet the standards and regulations of the Good Manufacturing Practice (GMP). Other Ingredients: Microcrystalline Cellulose, Magnesium Stearate, Dicalcium Phosphate. 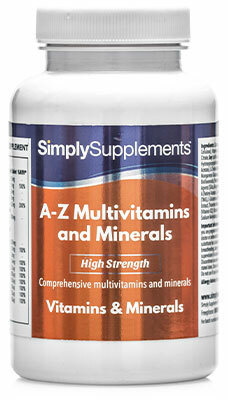 Directions: Take one tablet daily as a food supplement or as directed by a healthcare professional.